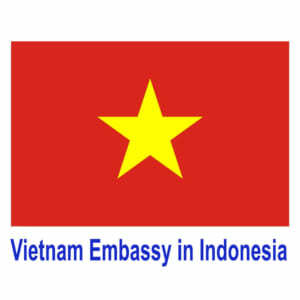 Vietnam urgent visa – We understand you might need a rush visa to Vietnam, therefore we offer Visa Express Service which get your visa done just from 2 hours. Next Day Processing (Working day): If you submit your application and pay the fee before 8.00 AM Vietnam time on a Working day (Monday-Friday), we will send you the letter of approval by 18:00 PM on the following working day. – If you submit your application and pay the fee before 8.00 AM Vietnam time on a Working day (Monday-Friday) and choose 8-working-hour service, we will send you the letter of approval by 18:00 PM in the same day. – If you submit your application and pay the fee before 12.00 AM Vietnam time on a Working day (Monday-Friday) and choose 4-working-hour service, we will send you the letter of approval by 18:00 PM in the same day. 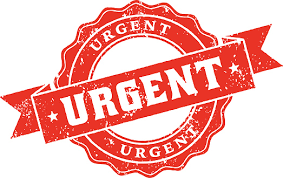 Super Urgent (2 hours): If you need a super urgent process we can get your approval letter for you in 2 working hours. This case, please contact us by live chat or telephone. Note: The above processing time does not apply for Saturday and Sunday. Please consider the time difference between Vietnam and your country. Please be advised that NO application can be processed on the weekend because the Immigration office is closed, so you may need to change your flight by the following Monday. However, if you can not change your flight, please contact us by telephone or live chat, we will try the best the help you. We are sorry, there is no 100% guarantee that we will send you the approval letter in the exact time frame above, in the event that we can not send it to you on time as promised, we will make full REFUND. We should not be held responsible for any losses incurred in case your visa approval letter is not approved and sent to you by email in time.